from one of the most influential American designer Marc Jacobs. 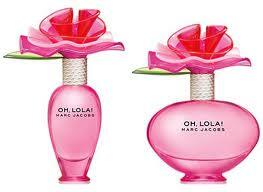 This is a third edition to ” Lola ” fragrance collection. has a promise of a beautiful care free day ahead of you. and distributed by Coty Prestige . which was shot by Juergen Teller.